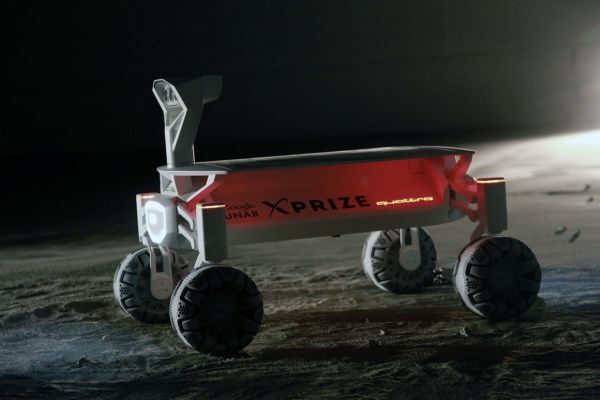 With its expertise in various fields such as quattro all-wheel drive technology, lightweight construction, electric mobility and piloted driving, Audi will be supporting the only German team competing for the Google Lunar XPRIZE. Along with that, Audi will be providing wide range assistance testing, trials programs and quality assurance. 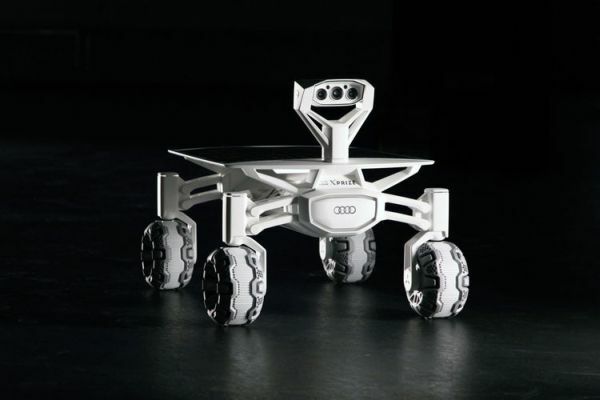 Named Audi lunar Quattro, the rover along with the lunar vehicle is expected to launch into space in 2017 on board a launching rocket. The trip will take about five days covering a distance of more than 380,000 kilometers to reach the moon. It will land to the north of moon’s equator, near the 1972 landing site of the Apollo 17, NASA’s last manned mission to the moon. 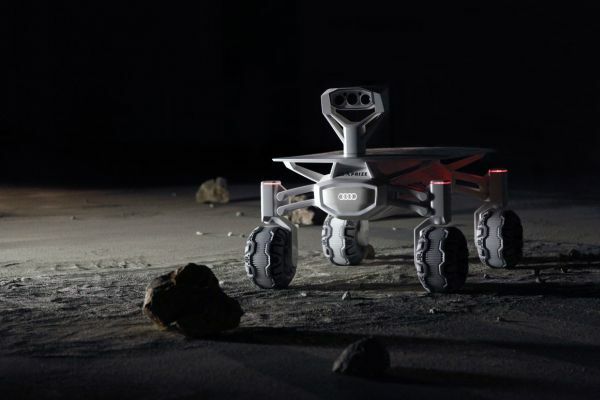 Largely made from aluminum, the lunar vehicle has been tested in locations such as the Austrian Alps and Tenerife. It is equipped with an adjustable solar panel that captures sunlight and directs it to a lithium-ion battery which feeds the four electric wheel hub motors. Two stereoscopic cameras and a scientific camera are attached to the head at the front of the vehicle to examine the materials ahead. The maximum speed is 3.6 km/h, which seems pretty good depending on the rugged surface of the moon.